Size: 310 sq. 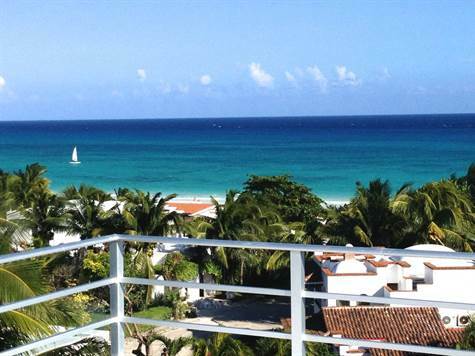 m. "+ terrace of 150m2 "
Casa Angelo is perfectly located In the exclusive Gated Community of Playacar Phase 1 within 180 meters from the beach and a 5 minute walk to "La Quinta" (5th Avenue). - New gas dryer (2017). Washer and dryer are located on the 1st floor convenient to 3 of the bedrooms. Furnitures not included but negotiable.